The waters of Lake Erie are a part of what makes Cleveland such a great place to live. But when those waters appear in your basement, it isn’t such a great sight. Leaky or flooding basements are a hassle. A hassle that you shouldn’t have to deal with. 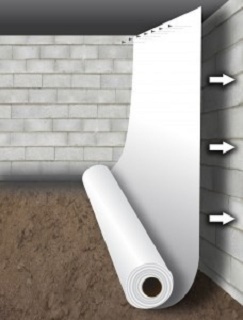 Matthews Wall Anchor & Waterproofing is your basement drainage provider in Cleveland, and we’re here to make sure water isn’t a problem for your basement. 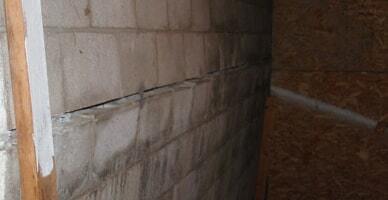 Before you can fix a wet basement, you must first understand what might be causing it. 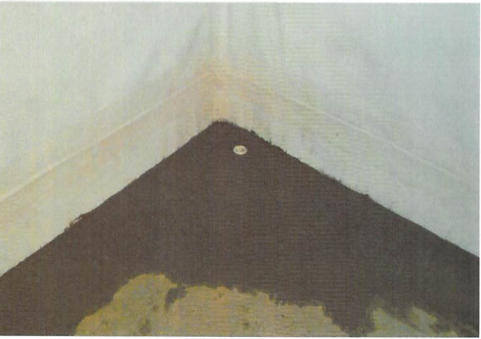 Poor drainage systems often lead to leaking in your basement. 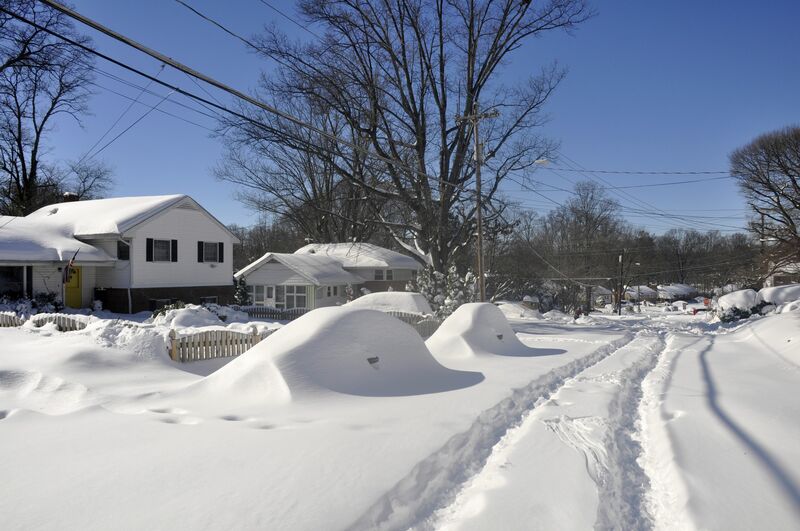 If you receive a lot of precipitation, but your drainage system doesn’t carry it away from the base of your home, it may end up running down and into the walls of your basement. 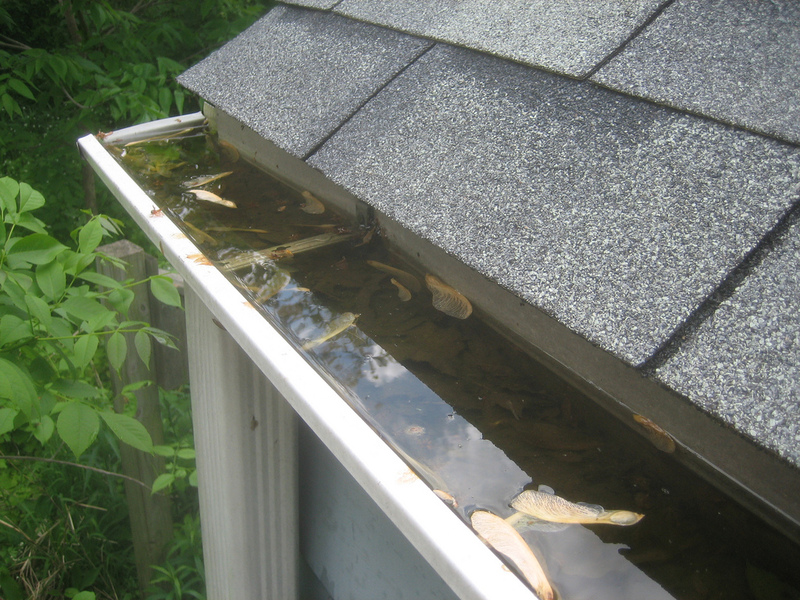 Make sure your gutters are not clogged and that your downspouts lead the water a good distance away from your home. 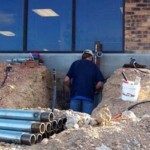 If you’re still experiencing problems after doing so, you may be facing a bigger issue: foundation problems. 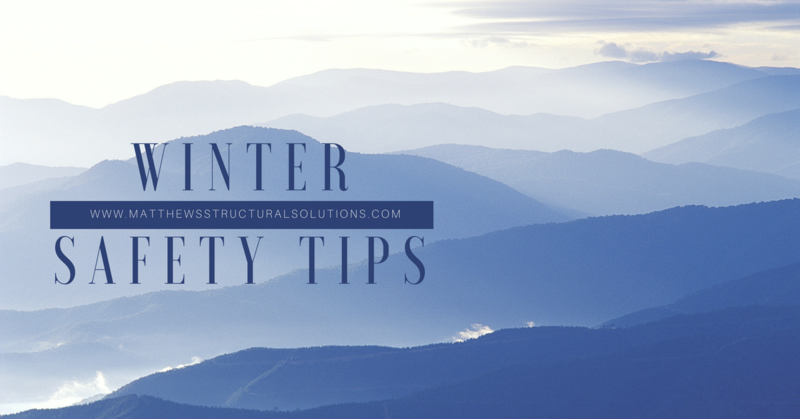 If there are cracks in your walls, ceilings, or floors, water is able to seep in through them from the surrounding soils or simply from rain waters. Don’t worry, water will not be a constant worry for your basement. There are solutions. For existing water in your basement, consider installing a drainage system. 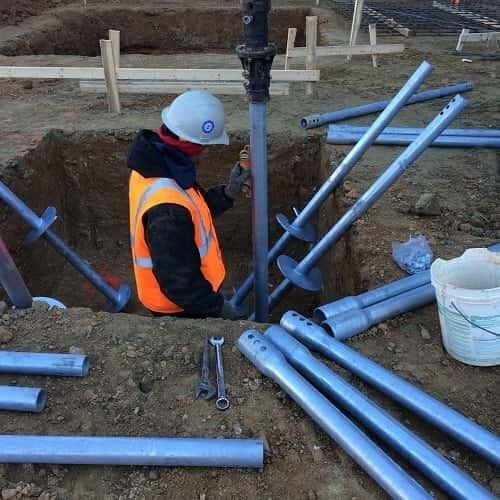 This will lead the water out and away from your home and your worries. 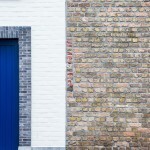 To prevent future water problems, you can waterproof both the interior and exterior of your home. Sump pumps and sump pits will also help with leaking and flooding. 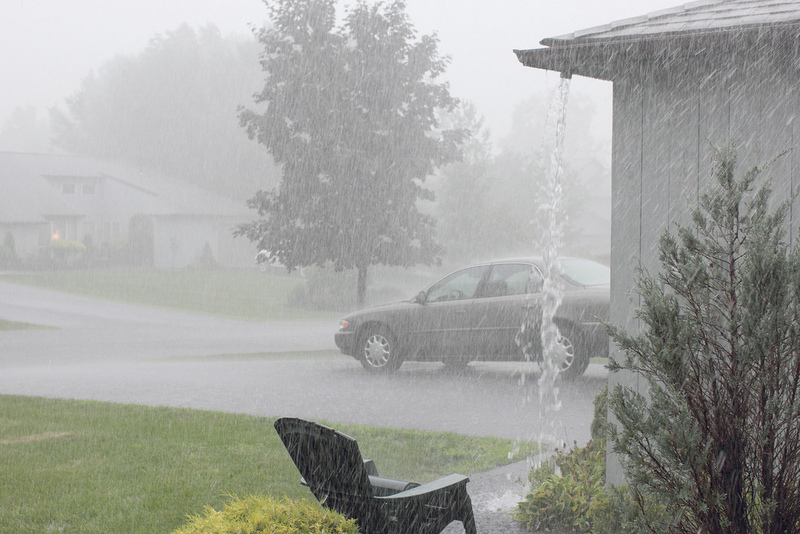 Don’t let your belongings in your basement sit in the danger of flooding waters. Take action before it is too late for your Cleveland home. Matthews Wall Anchor & Waterproofing is here for you. We want to help keep your home safe from the hassle of flood waters. Let’s let Lake Erie keep all that water. Your basement doesn’t need it.